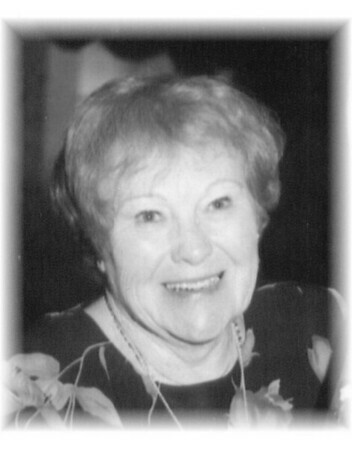 Lilian M. O’Gara, 92, of Bristol, passed away peacefully at her home on Thursday, Feb. 7, 2019. She is survived by her husband, Donald O’Gara of Bristol; her daughter, Karen M. Wasta of Bristol; her son, Joseph R. Senak, Jr and his wife, Brenda H., of Vero Beach, Fla.; her three grandchildren, Matthew Wasta and his wife, Sandra, of Bristol, Amy Philbrook and her husband, Erik, of Southborough, Mass., and Joseph R. Senak III of Charlestown, R.I.; her five great-grandchildren, Emily and Jackson Philbrook and Lilian, Katelynn and Abigail Wasta. She was predeceased by her husband, Joseph Senak, Sr.
Posted in The Bristol Press, on Friday, 8 February 2019 18:54. Updated: Friday, 8 February 2019 18:57.